The news stated that two U.S states namely Illinois and Arizona have written to CID crime officials in the state of Gujarat directing them to seize the property of BitConnect promoters. These promoters are suspected to circulate around Rs. 41,000 crores ($5.6 billion) of the investors capital. The report further suggested that the promoters invested into the firm when the demonization knock the door in November 2016 by PM of India, Narendra Modi. These two promoters namely Satish Kumbhani and Divyesh Darji of BitConnect was alleged who invested on cryptocurrency in December 2016. This cryptocurrency investment scam gained attention when Shailesh Bhatt filed a complaint about abducting him and extorting Bitcoin amounting to Rs.12 crore against Jagdish Patel, SP of Amreli, Anant Patel, local crime branch inspector, and Nalin Kotadiya, former Dhari MLA. The officer to whom the case has been assigned stated that these investors exchange their Bitcoin with the BitConnect tokens that may yield high profits in long run. 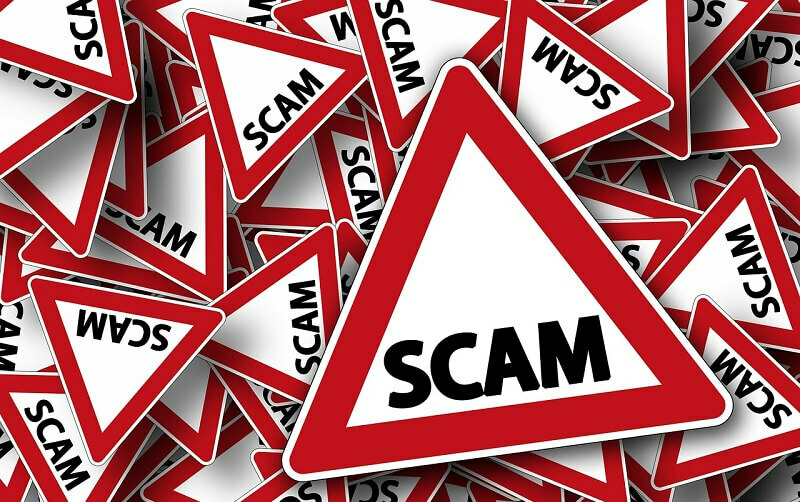 The scam got limelight when the expert team shut down the investing protocol and the BCC crypto trading that was titled as a ‘cease and desist’ in a letter from the Texas regulators. BitConnect is an open source cryptocurrency and a fundraising program that got accused of using Ponzi strategies before commencing its operation in January of the current year. Looking at this report many users of BitConnect got stuck in dilemma and is facing certain issues. 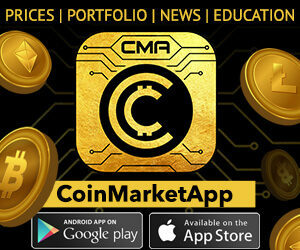 One of the users from America filed a suit against the firm accusing the coins to be unsecured and wants to seek compensation.